ESET developed a simple script to help check if your version of Windows has already been patched against the WannaCry ransomware. ESET is the developer company of the well-known NOD32 Antivirus and is lending users a hand by launching a bonus app called EternalBlue Vulnerability Checker, a simple script to check whether your Windows machine has been patched against the cyber attack or not. All you have to do is download the app. Running it will trigger a scan of your entire system to determine if all the necessary patches are included on your computer. Unfortunately, some advanced features from this script are missing for now. For instance, it cannot download and install the updates your need to protect your system against WannaCry. But, it’s not a tragedy, as you can install these on your own pretty easy. This is because Windows now comes with options to check and install the most recent patches sent by Microsoft along with the OS. WannaCry is based on the vulnerability called EternalBlue that was stolen by the hacking group Shadow Brokers from the NSA back in 2016. 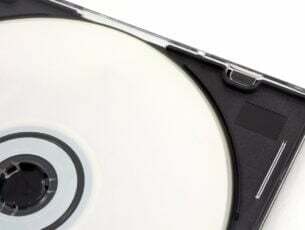 They published it online this year and it was only a matter of time until hackers developed exploits based on that particular vulnerability to attack systems around the world. 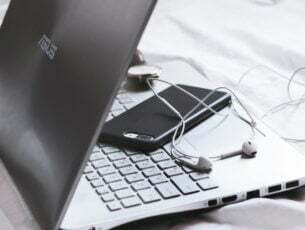 Users must patch their systems and Microsoft has already released the necessary updates for Windows. Unfortunately, not everyone installs updates on their machines, which is the reason why many devices ended up infected even if Microsoft did release the patches for all Windows versions that are available. ESET’s app will not protect you against attacks, but rather help you find out if you’re vulnerable to it or not. 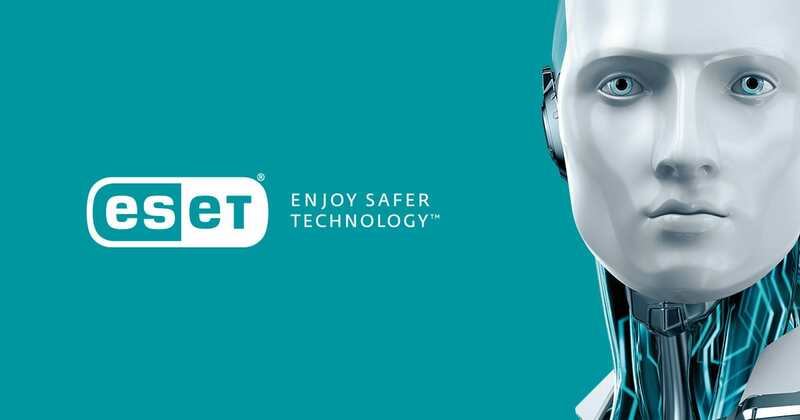 Find out more about the free tool on ESET’s official page and don’t forget to download it from the same place.